We're expanding our portfolio this month to launch the category’s first ever Pepperoni Jerky. This expansion is part of the company’s bigger mission to provide more delicious, convenient, and “better for you” snacking products to enable people to make better choices for a healthier and happier life. 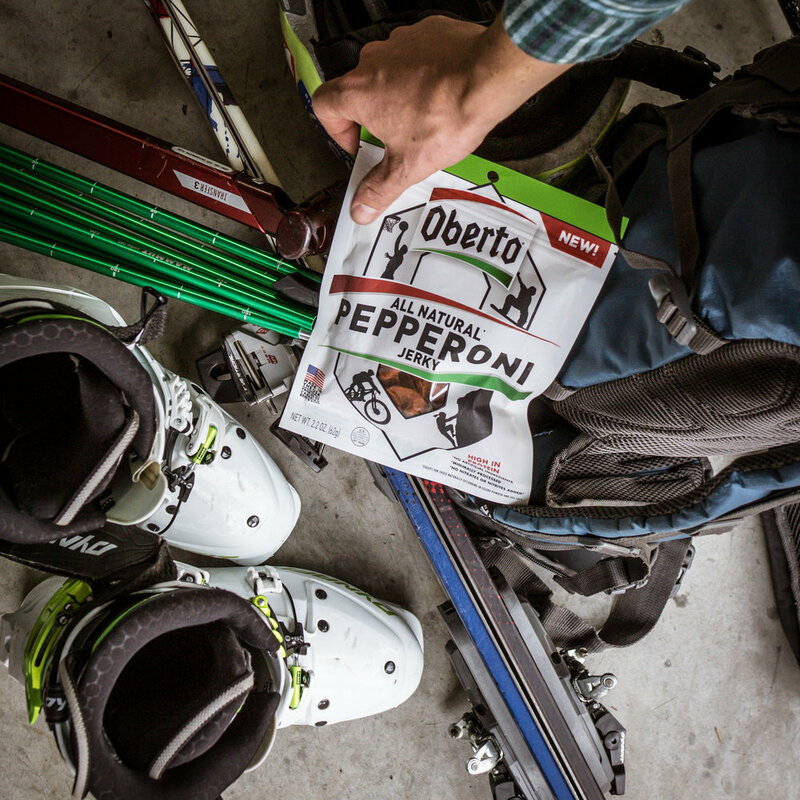 New Oberto Pepperoni Jerky is the truly portable pepperoni snack. It does not require refrigeration – making it perfect for on-the-go snacking and has 11 grams of protein per serving. And like our Beef Jerky, the product is all natural and tastes delicious.